Everyone says, when you’re pregnant, you’re eating for two. But I wrote this book because I want to change that thinking. I want you to eat for you. And she’s going to need clean energy, too. That’s why I’ll also tell you how delicious wild salmon, fresh and creamy smoothies, and time-saving foods like rotisserie chicken or frozen meals can be essential building blocks for healthy trimesters. In the end, you’ll discover not just what to eat, but how to enjoy the foods you love. 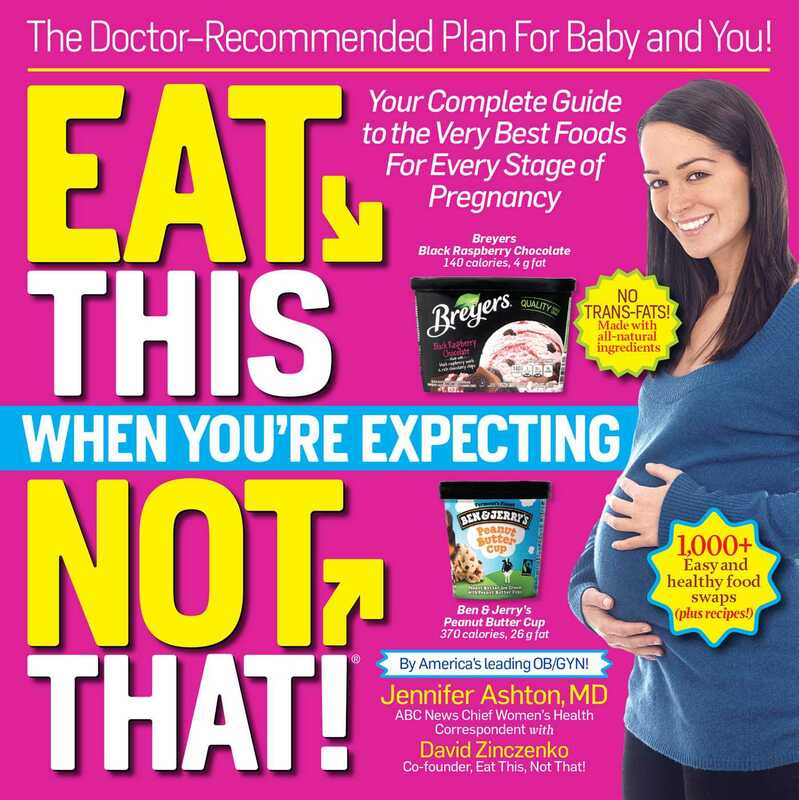 You’ll eat for you, while nourishing baby, too.